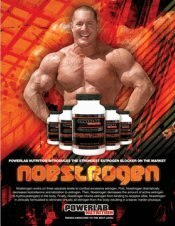 Anabolics 2009 9th Edition On Sale! Anabolics 2009, officially entitled "William Llewellyn's Anabolics 9th Edition," is now available for immediate delivery! 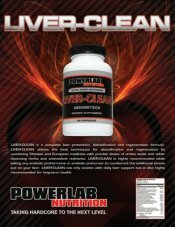 William Llewellyn’s ANABOLICS has been the most trusted anabolic steroid information resource for more than a decade. Considered the definitive reference manual on physique- and performance-enhancing drugs, this book includes an extensive review of the history, availability, clinical application, and practical use of anabolic/androgenic steroids, human growth hormone, insulin, anti-estrogens, diuretics, reductase inhibitors, thyroid hormones, stimulants, and a variety of other performance medications. The latest (9th) edition has been fully updated, and is the most comprehensive and informative version of this legendary book ever published! 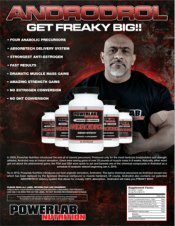 Here’s just a few reasons why William Llewellyn’s ANABOLICS remains the #1 Bestselling Anabolic Reference Guide Worldwide: Nearly 200 Pharmaceutical Compounds reviewed. 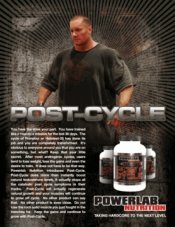 If a drug is in use by athletes or bodybuilders, ANABOLICS probably examines it in great detail. Numerous Graphs and Diagrams help visually explain the different properties of the performance drugs. 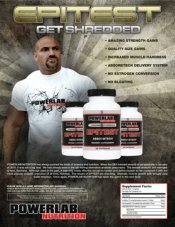 Bring your anabolic understanding to a whole new level. The most extensive Side Effects discussion anywhere, with detailed explanations of the real risks of anabolics, as well as effective prevention and harm reduction strategies. Informative Steroid Cycling and Stacking sections help take the guesswork out of cycle construction. Maximize your benefits; minimize your costs and side effects. More Counterfeits exposed than ever before! If the book helps you avoid even one bad purchase, you’ve saved money buying it! 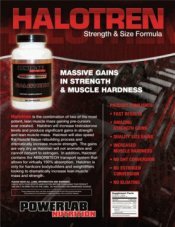 Dig into the science behind anabolics, with Steroid and Muscle Biochemistry sections that are the envy of University textbooks everywhere. Comprehensive Global Drug Availability Tables allow you to reference what anabolic steroids are sold around the world. Approximately 3,000 Color Photographs of legitimate, counterfeit, and underground drug products are at your fingertips. This library makes product identification a snap! Over 900 Medical Citations. This book is not full of random theories and guesswork. ANABOLICS is a serious reference any academic could love. With its hard-hitting blend of in-depth medical research and real world application, no book brings you the Science and Street Knowledge of performance enhancing drug use like William Llewellyn’s ANABOLICS. 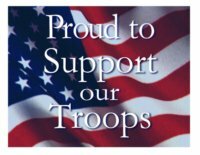 Simply put, it is packed with 800 pages of invaluable information you can’t afford to be without. From the nuts and bolts of steroid basics, to deep underground investigation, to the latest research and advanced pharmacology, it’s all in there! See for yourself why William Llewellyn’s ANABOLICS has been read by more professionals than any other anabolic reference book in history!